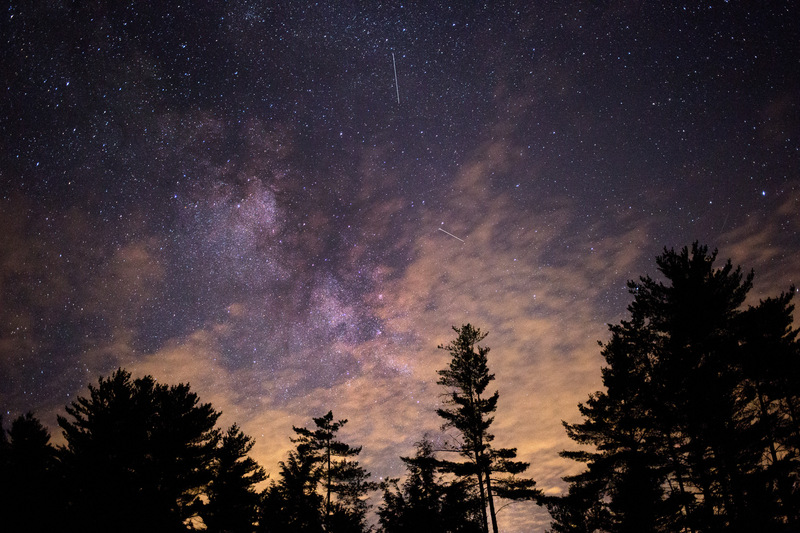 With what is set to be one of the brightest meteor shows of 2017, the Chewy Crew thought we would put together a guide for all of our outdoor loving enthusiasts to get the most out of the last shower of the year. 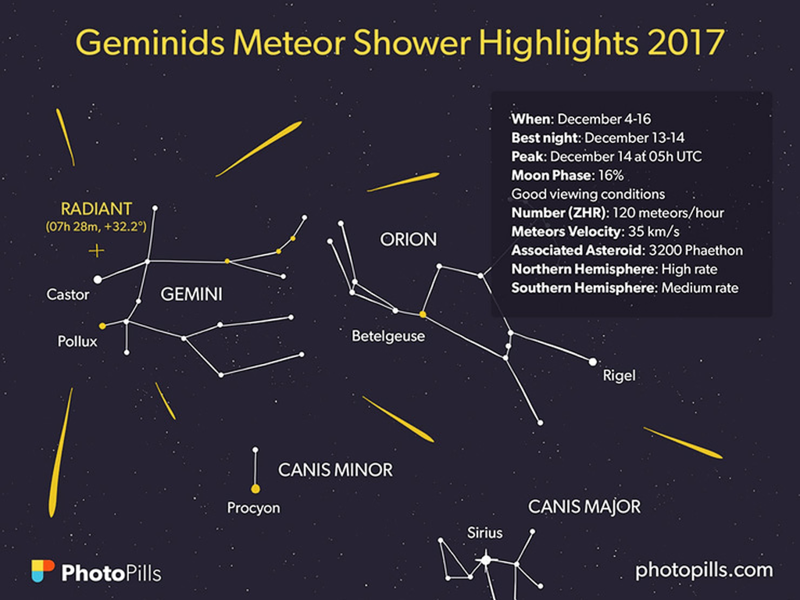 The Geminids Meteor Shower is almost 200 years old and is visible across the Earth every December. Though named after the Gemini constellation the firework magic we see is in fact the fragments of 3200 Phaethon asteroid which has tail debris that orbit our sun. Earthsky.org reckons “In 2017, 3200 Phaethon will be exceedingly nearby around nights of the Geminid meteor shower’s peak. This object will sweep close to Earth – just 0.069 astronomical units (6.4 million miles, 10.3 million km, 26 lunar-distances) on December 16, 2017”. This could be one of the brightest meteor showers this year, get excited! How to get the best view? 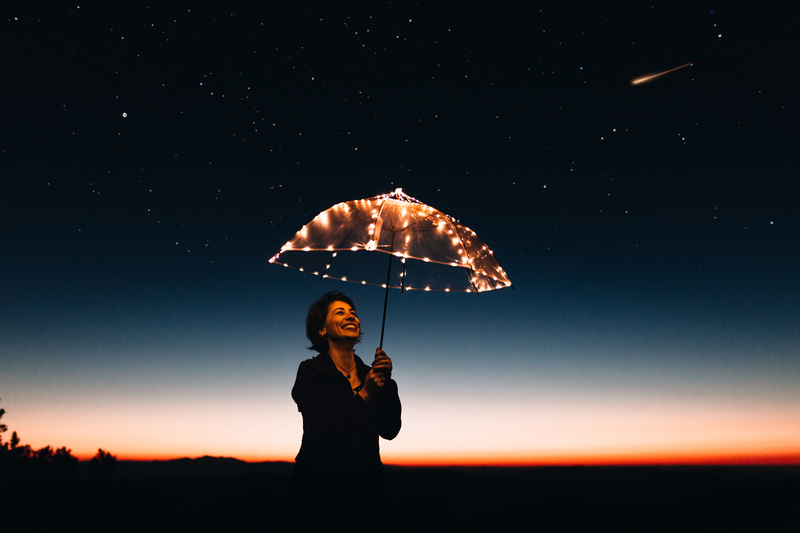 As meteor showers are so bright they don’t require you to get out the binoculars (free hands for Chewy Mooey), instead you can grab a rug and lay down to enjoy one of the best shows around the planet. Usually it takes about 20-30 minutes for your eyes to adjust to the darkness and you will want to be somewhere away from the city lights. 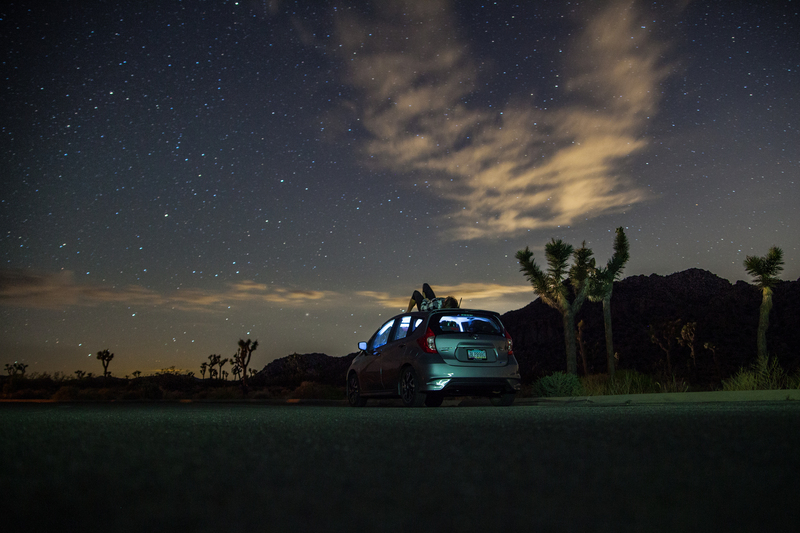 Seasoned start gazers say it’s best to flicker your eyes back and forth in the night sky, so it may be best to bring a buddy to help keep a look out (and far more fun, call out "Meteor" when you see one or two or three). 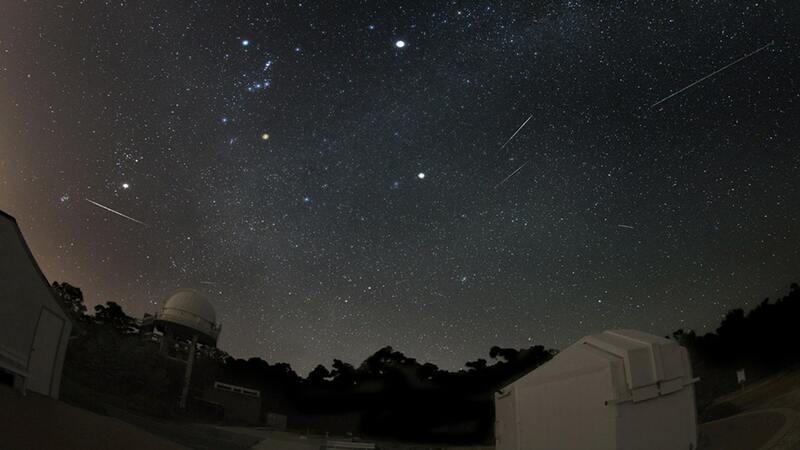 Perth Observatory will be holding a special Geminids session tonight from 11pm to 2am (peak viewing time being between 1.30am – 2.00am on the 14th December) find out more here. The Geminids appear to come from close to the bright star Castor, one of the two brightest stars in Gemini (hence the name "Geminids") zodiac constellation. Gemini can found below the constellation of Orion, as seen from the southern hemisphere. The Geminids Meteor shower will last a total of three days 13th-15th December 2017, rising and then building to a peak. The peak lasts for a little over a day before declining in meteor numbers for the rest of the shower. Peak time is when you want to be setting your alarm for, though. This will happen in the early hours of Thursday 14 December. So grab some of your nearest and dearest and watch nature at its best! Don’t forget to grab your favourite midnight Chewy Mooey snack from one of our stockists, you can find your closest here. This Chewy takes the Original flavour on a hot adventure. We've stuck to our guns with the core ingredients, but we've added hotter chilli to give it that extra punch. 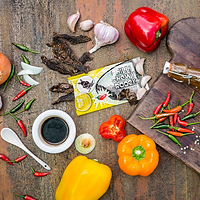 Be taken on a journey of spicy and flavoursome in each bite! 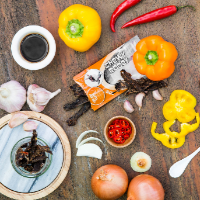 We've taken our core products marinade; an infusion of Capsicum, Onion, Garlic, Chilli, Holbrook's Worcestershire and Kikkoman Soy Sauce and added it to Roo! Be "Wowed" by this delicious taste of Outback Australia. Hop into a bag of hot Chewy Rooey! 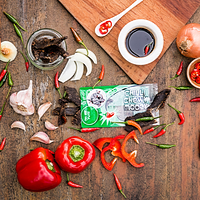 We've taken our core products marinade; added hotter Chilli's to the mix and made the Roo bounce off the walls! It'll be sure to put you on your tail and give you a kick.